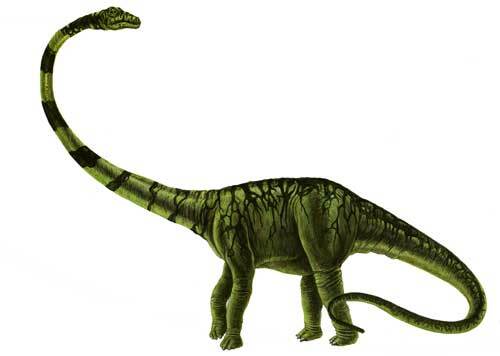 Barosaurus was named from Greek language means “heavy lizard”. 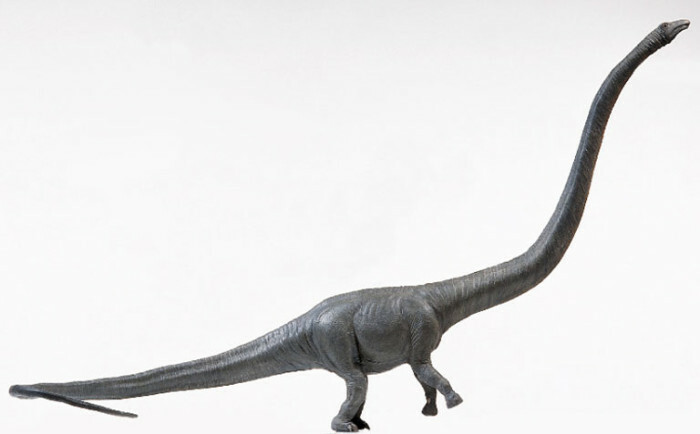 Barosaurus was a giant, long-necked and long-tailed dinosaur. Just like another long-necked dinosaur, Barosaurus was a plant-eater dinosaur and related to the more familiar Diplodocus. Barosaurus was a large dinosaur that lived during the late Jurassic period, about 150 million years ago. 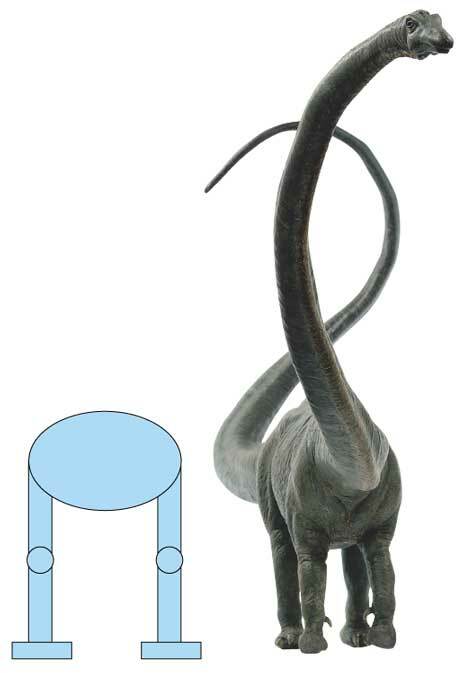 In many compliments, Barosaurus was very similar to Diplodocus but with some slight differences, it has shorter tail, longer backbones and a much longer neck. It has 15 neck bones, but some of them were more than 39-inch in long. The Barosaurus has long neck was build to get high leaves. It weighed about 2 tons. According to paleontologists theory, Barosaurus had 8 hearts, two in the chest, and three pairs in neck, which all of them worked together. 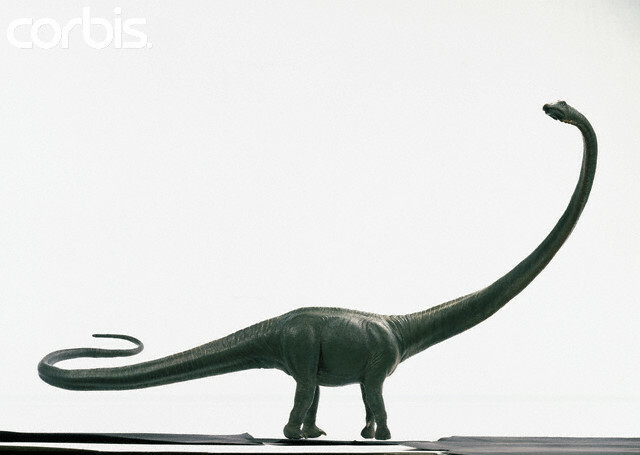 Just like Apatosaurus, Barosaurus uses its tail to protect itself. They swing its tail to attack predator. Barosaurus was found in the late of 19th century and named by Othniel Charles Marsh in 1890. Carnegie unearthed some Barosaurus in Carnegie Quarry, in 1922 in Pittsburgh Pennsylvania. Nowadays, there are more Barosaurus found and exposed in South Dakota.